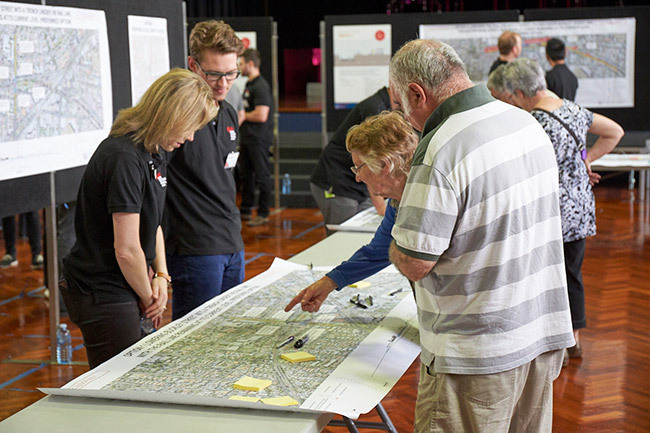 The creation of the Rail Academy was endorsed by the Victorian rail industry in November 2016. 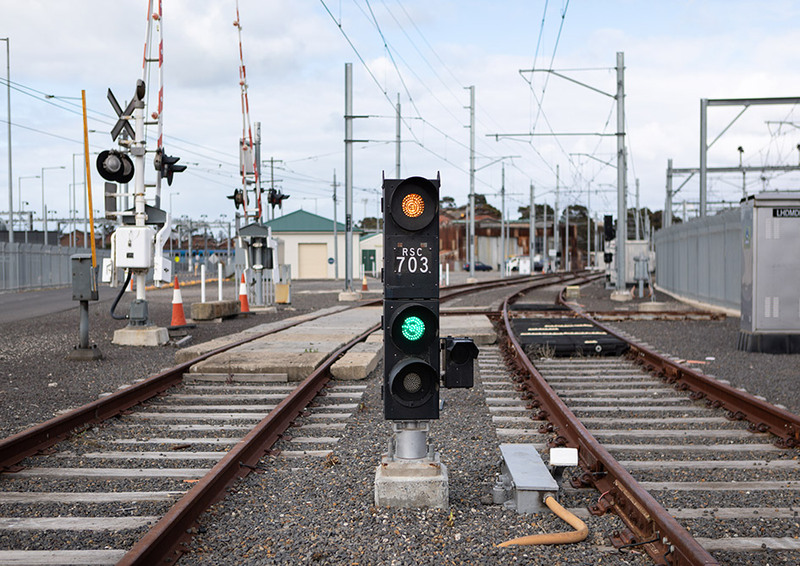 The Rail Academy is led by the Level Crossing Removal Project’s Industry Capability and Inclusion team, in collaboration with Rail Projects Victoria, Metro Trains Melbourne, V/line, Yarra Trams, Public Transport Victoria and the Victorian rail industry. The Rail Academy is an educational governance framework that provides a cohesive and consistent approach for industry to follow. 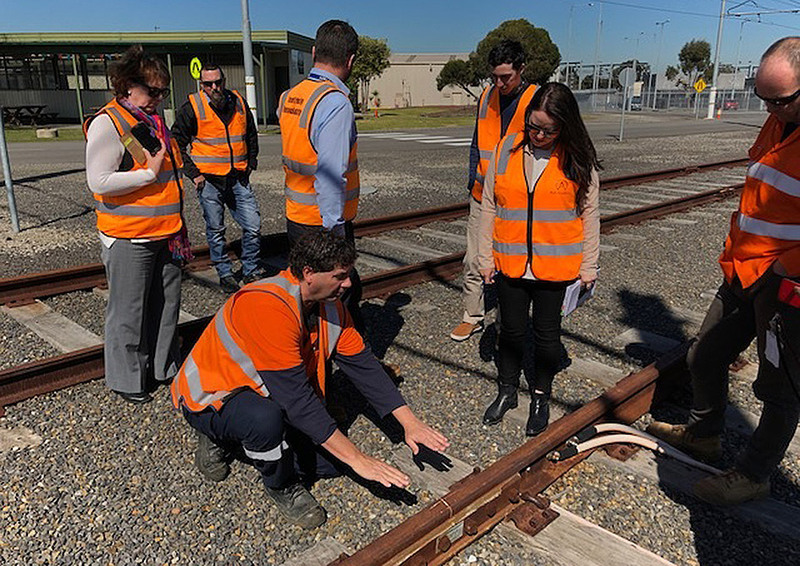 The Academy will facilitate the industry in its capability to build, operate and maintain safe and efficient rail systems for the people of Victoria. 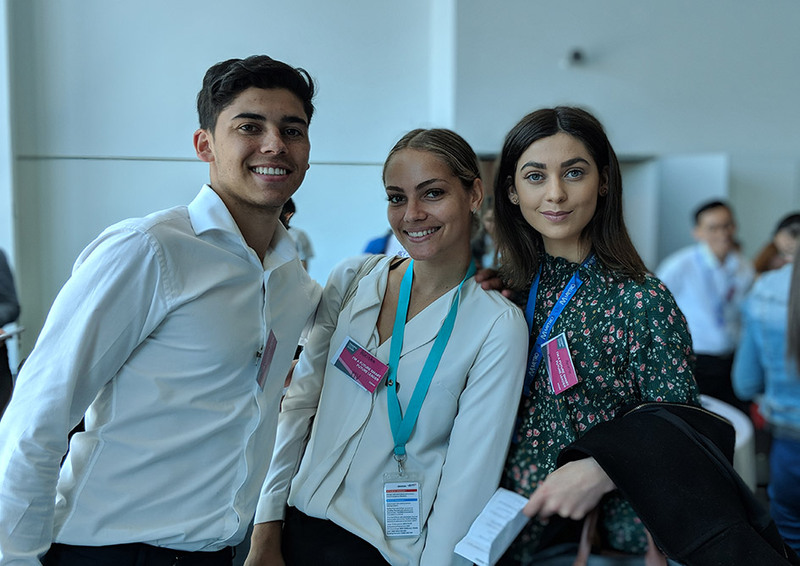 Our purpose is to ensure that training within the sector is of the highest standard, meets the industry’s needs and is delivered in a cost-effective and sustainable manner. The Rail Academy structure assists industry to work through common challenges, such as supply chain issues, and creates the systems needed to build the skilled workforce needed by the sector now and in the future. develop quality training products and resources to be made available to industry providers.